Diem Fuggersberger from child refugee to successful business women. 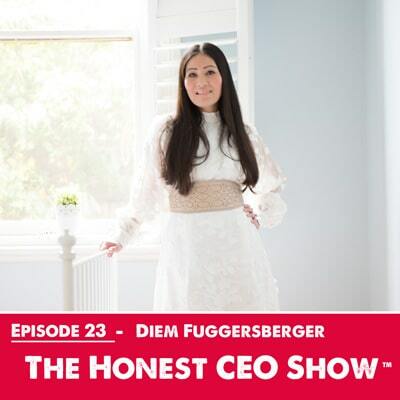 Arriving in Australia as a child refugee from Vietnam, with no belongings, no home, and no English, Diem Fuggersberger has risen from challenging beginnings to be a proud, passionate and values driven businesswoman. As co-founding CEO of Berger Ingredients, Diem and her husband Werner have built a multi-million dollar food manufacturing business. Berger Ingredients is now the supplier of many high profile food brands including Primo Smallgoods, as well as the home brands of major supermarkets including Coles, Woolworths and Aldi. Diem is passionate about supplying Australian sourced, nutritiously balanced, sustainably packaged food into Australian households. She has recently realised her dream launching her food range Coco and Lucas’ Kitchen which is Australia’s first junior foodie range of deliciously healthy pre-made meals for 3 to 12-year-olds. The range is soon to launch through About Life and Drakes stores, with her vision to see the brand distributed through over 2000 supermarkets nationally. Diem arrived in Australia as a child refugee from Vietnam, with no belongings, no home, and no English. She shares her story with us. Diem talks about the multimillion dollar food-manufacturing business she built, and how it all began. Diem shares how she developed the skills necessary to run this type of business. Diem recently took out the Small Business Category at the Ethnic Business Awards? She shares how much this meant to her. Diem lost just about everything in 2009 due to the Global Financial crisis – she shares her story with us about losing it all again and rebuilding her life and business. We talk about Coco & Lucas’ Kitchen which is Australia’s first junior foodie range of deliciously healthy pre-made meals for 3 to 12-year-olds. I must say my son loves them. We delve into Diem's management style and the importance of leading as opposed to managing. Diem's business journey has been a bumpy one, as it has for most entrepreneurs - she shares the biggest lesson she has learnt in business. Caroline talks to Diem about the importance of succession planning, as a business owner you never know what is around the corner. 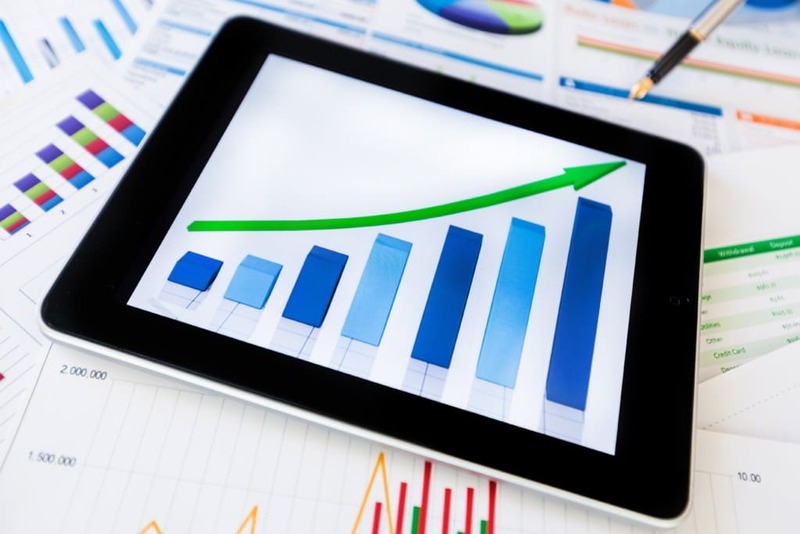 It's critical that your business is sustainable without you. 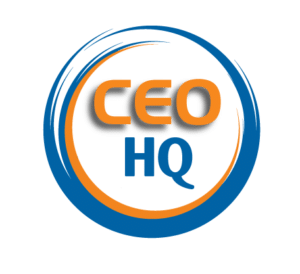 Diem shares her advice do you have for anyone struggling in business. Trying to build a business while bringing up children can be very challenging, Diem shares her secrets with us. Caroline is intrigued about what keeps Diem up at night. To finish up, Caroline & Diem talk about what the future looks like for Diem and her family. 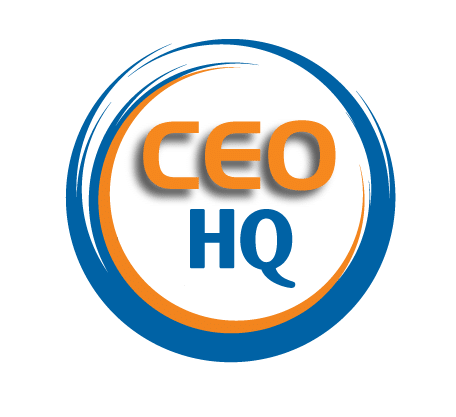 Don't miss an episode of The Honest CEO Show by subscribing on iTunes, Soundcloud and if you love our podcast leave a review.